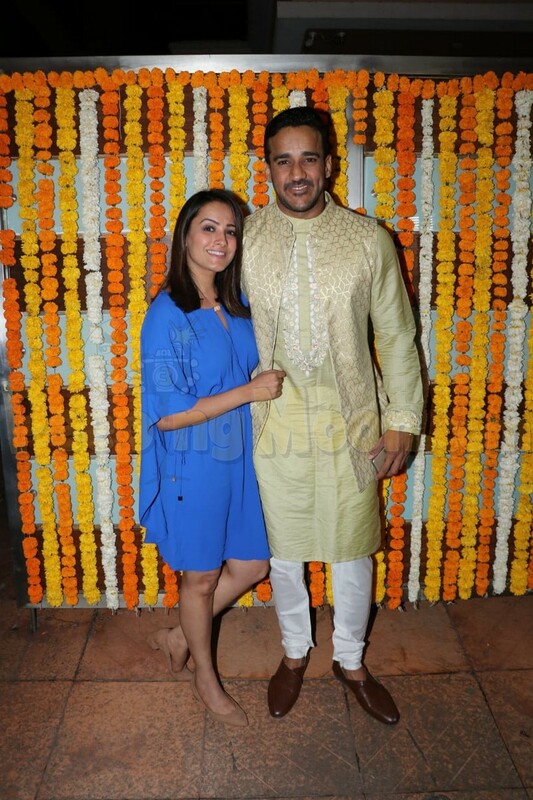 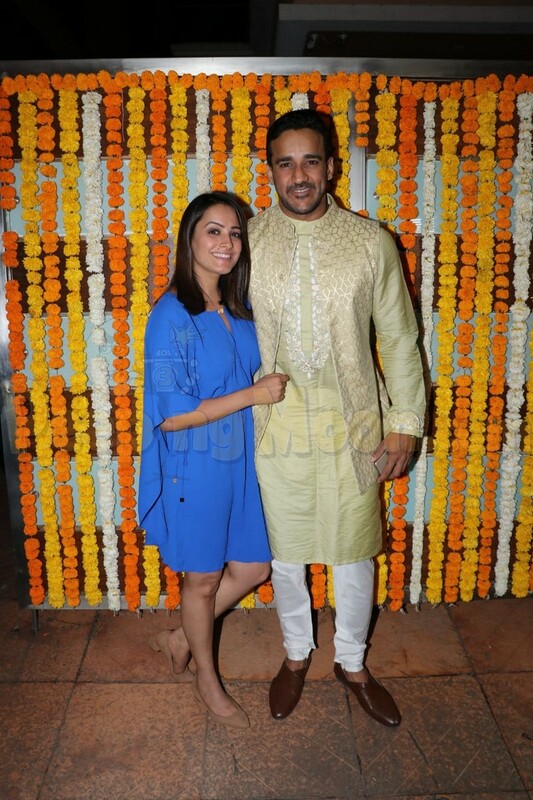 TV czarina Ekta Kapoor hosted her son Ravie Kapoor’s naming ceremony at her Mumbai residence on Monday and the who’s who of the television as well as the film industry were in attendance. 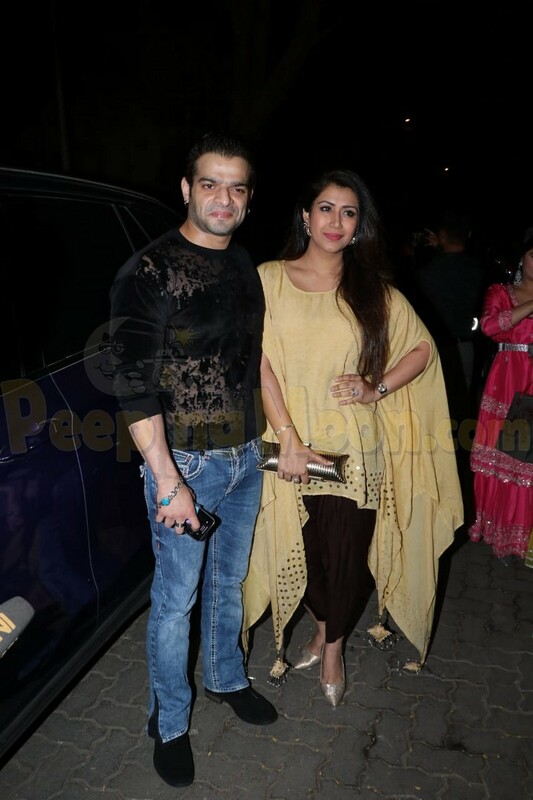 Our shutterbugs present at the bash got a glimpse of Karan Patel, Ankita Bhargava, Divyanka Tripathi Dahiya, Vivek Dahiya, Anita Hassanandani and Rohit Reddy. 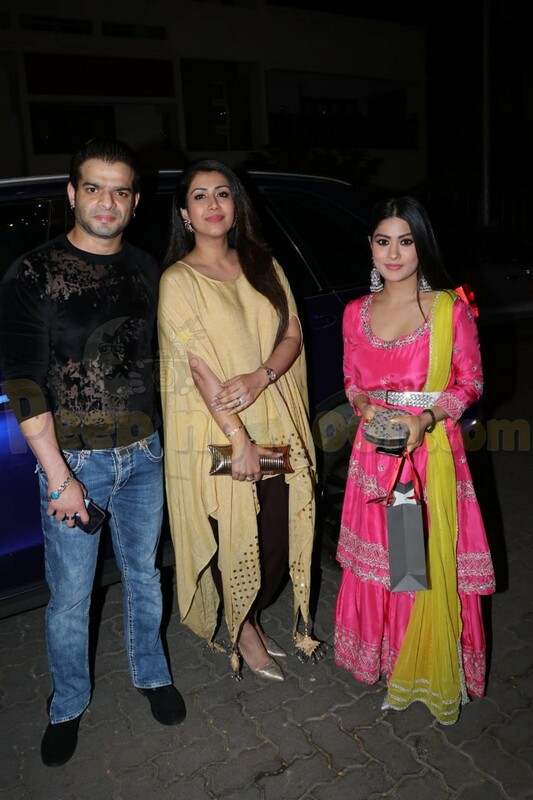 Yeh Hai Mohabattein fame Karan arrived with wife Ankita to wish bestie Ekta. 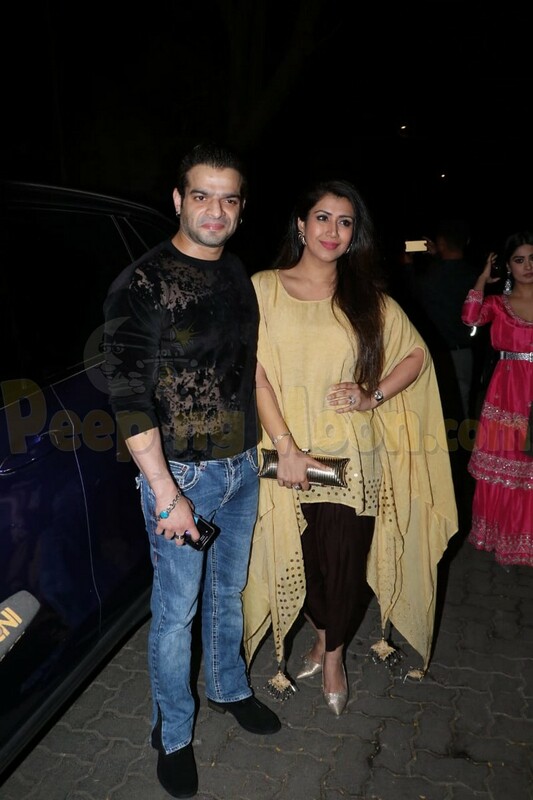 Karan’s co-stars Divyanka and Anita also marked their presence with husband Vivek and Rohit.